“Barb E” is available for her next adventure. Loaded with factory options and new teak decks, this low hour Tiara is seriously for sale. 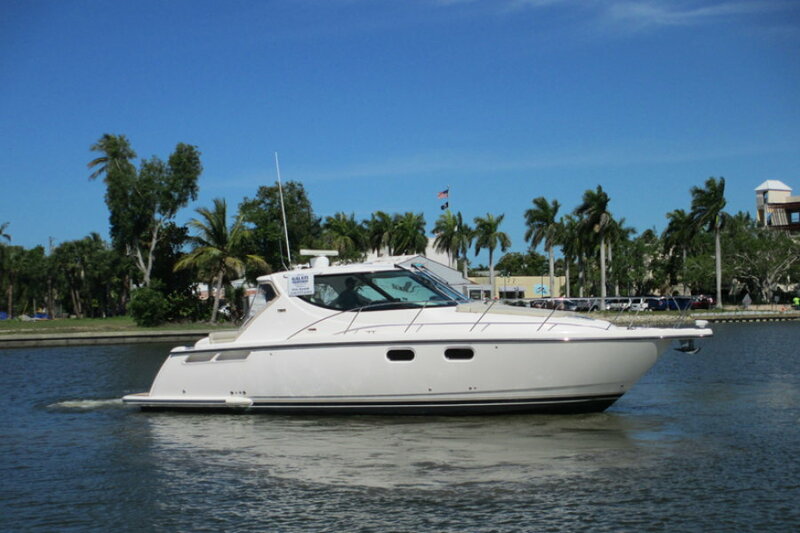 One of Tiara’s most popular models, it is a great handling boat with comfortable accommodations. Easy to see in Naples, FL.